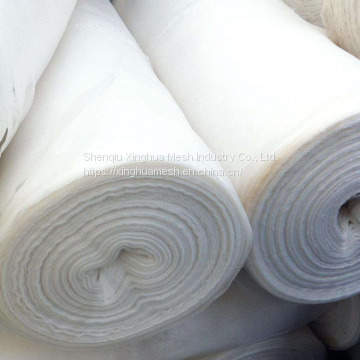 Dimension(L*W*H): Customized Production Capacity: 2000 square meters per month Power Type: Other, Customized. 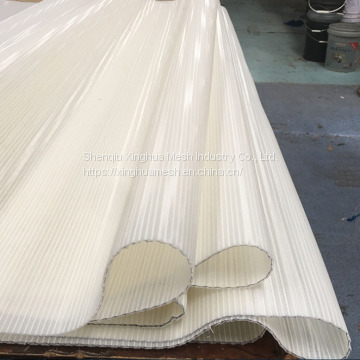 filtration and drying conveyor belts in food industry. 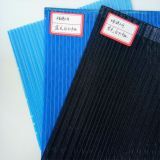 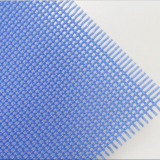 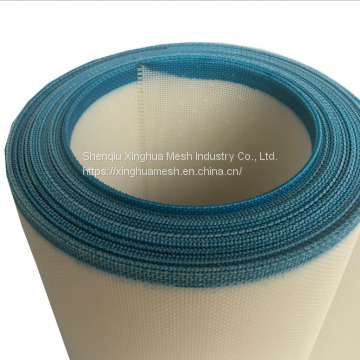 into plain weave fabric, flat wire fabric, double warp fabric and spiral fabric. 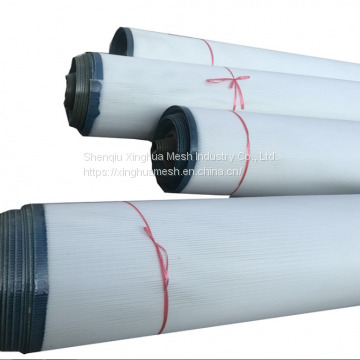 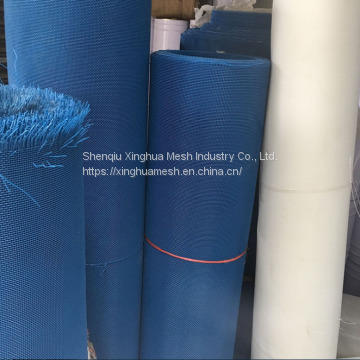 INQUIRY ABOUT Polyester fabric of filtration conveyor belt for food machineryShenqiu Xinghua Mesh Industry Co., Ltd.